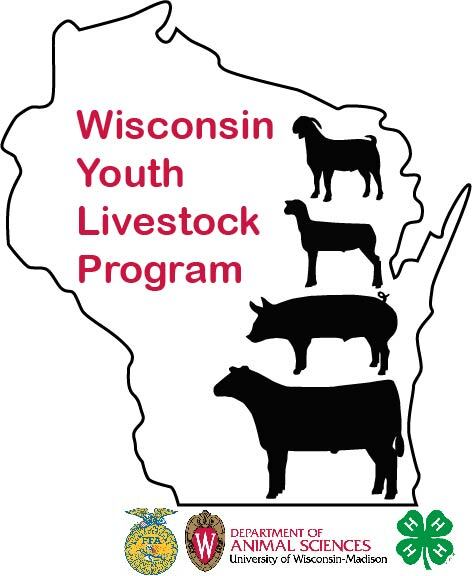 Wisconsin will be moving from MAQA (Meat Animal Quality Assurance) to the National YQCA (Youth for the Quality Care of Animals) program starting fall of 2017. Find step by step instructions on how to create an account to sign up for either a YQCA training meeting or the YQCA online modules. Click on the file that you need to assist you. Contact YQCA help desk with any questions you might have in creating accounts. help@yqca.org. To learn more about the program, review this YouTube Livestream Information Webinar that was held on September 14th.